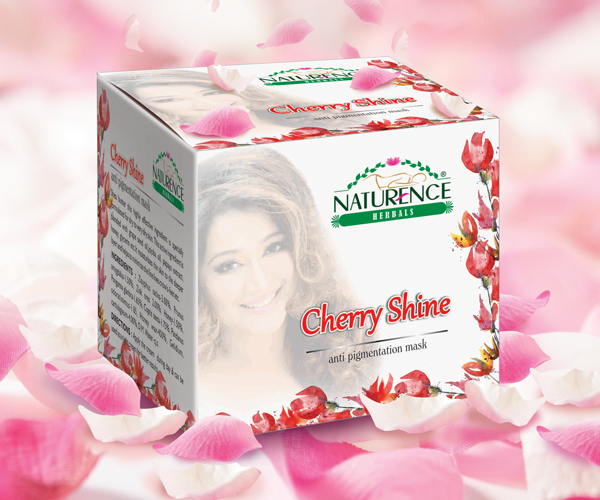 An ideal treatment pack for blemishes, pigmentation and sunburn cases. A unique blend of essential oils helps to regulate the pH level of the skin which improves complexion. With additional sun protecting agents helps against everyday sun damage. Directions: Apply evenly on clean wet face . Keep till seems dry then wipe off with wet cotton . Apply regularly twice a week.